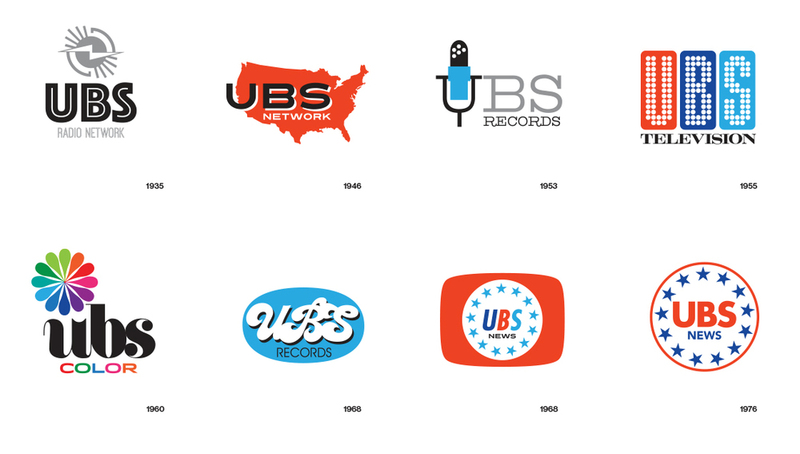 Several months ago, my good friend Tristram Shapeero asked me if I'd like to design the identity for the UBS Network. 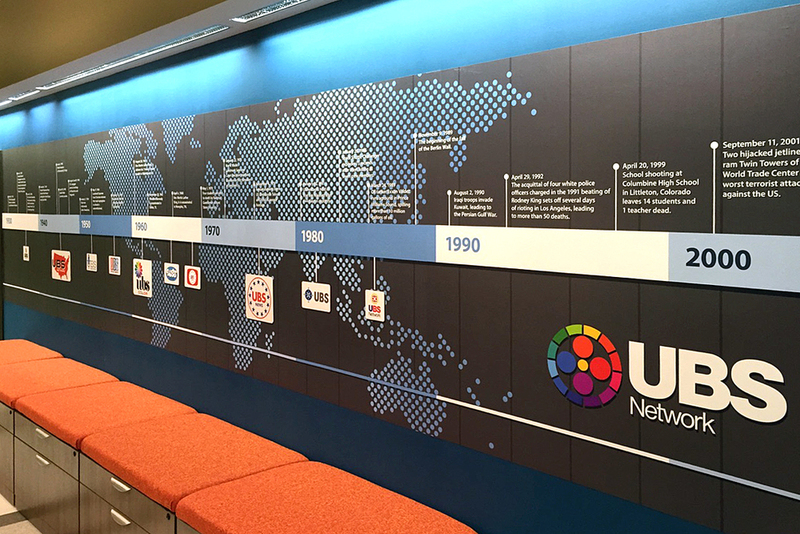 Now the great thing about this is that UBS Network doesn't exist. It's the fictional network on Blunt Talk a new series on Starz, created by Jonathan Ames, Seth MacFarlane and Tristram. 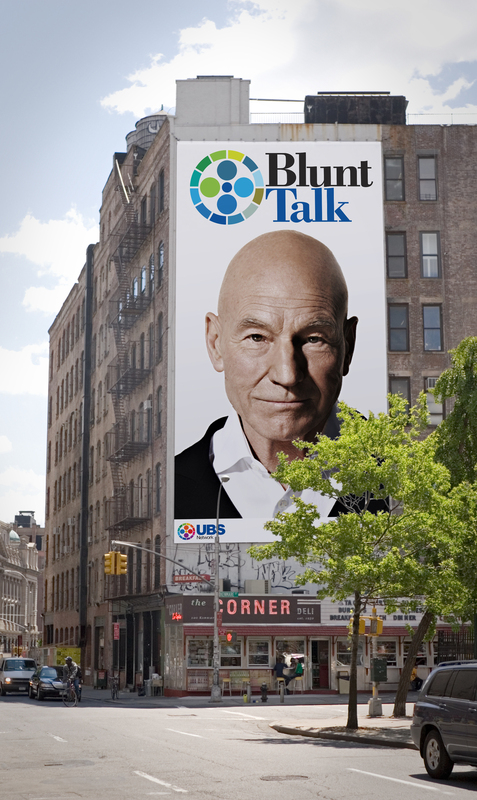 The series follows Walter Blunt, played by Patrick Stewart, who moves to Los Angeles with the intentions of conquering American nightly cable news with his program, Blunt Talk.